The scientific facts behind functional balance trainingDrills that integrate balance with cardiovascular training to improve dynamic balance, agility, coordination and stabilization. Balance and stabilization exercises for improved posture. Static and dynamic movement patterns that train balance and stabilization for the core, shoulder girdle, hips and pelvis, and foot/lower leg region. "The Australian Institute of Sports' Strength and Conditioning Coaches find the BOSU Balance Trainer to be of great value in improving the Core Stability and Proprioceptive Awareness of its Olympic Athletes over a wide range of sports encompassing such activities as Swimming, Soccer, Volleyball and individual track and field events. The ability of many of our athletes to mimic the movements of their sport makes the BOSU Balance Trainer an indispensable piece of equipment here at the Australian Institute of Sport." 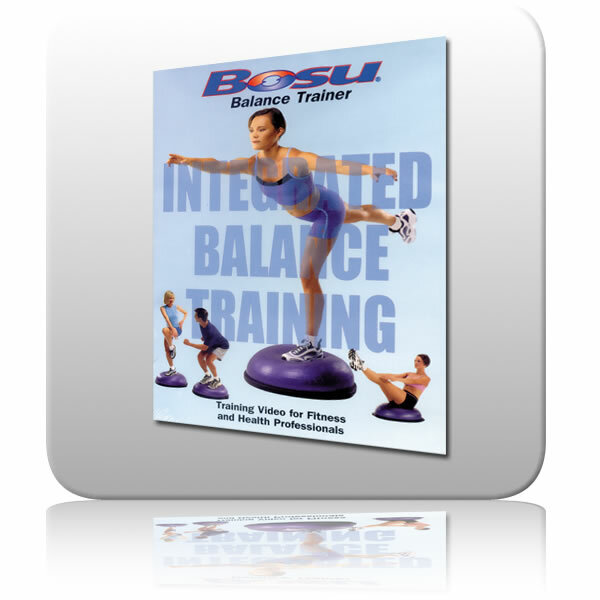 "Innovative and challenging, The BOSU Balance Trainer takes proprioceptive training to a new level"
"The BOSU Balance Trainer is another great addition to any strength and conditioning coach's arsenal. The BOSU Balance Trainer brings both imagination and physical challenge to core stability and proprioception for any athlete's training program." "I implement the BOSU Balance Trainer in our off-season program for core strength training and rehabilitation of ankle and knee problems. It is a great piece of equipment and gives us an important extra dimension to our overall fitness program. 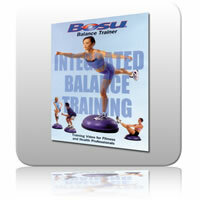 Almost all of the players use the BOSU Balance Trainer in some fashion on a regular basis."